We all know how hard it is to clean carpets, especially when you have a wall to wall rug. Cleaning stains from such carpets can be very time consuming and tiring to do by yourself. 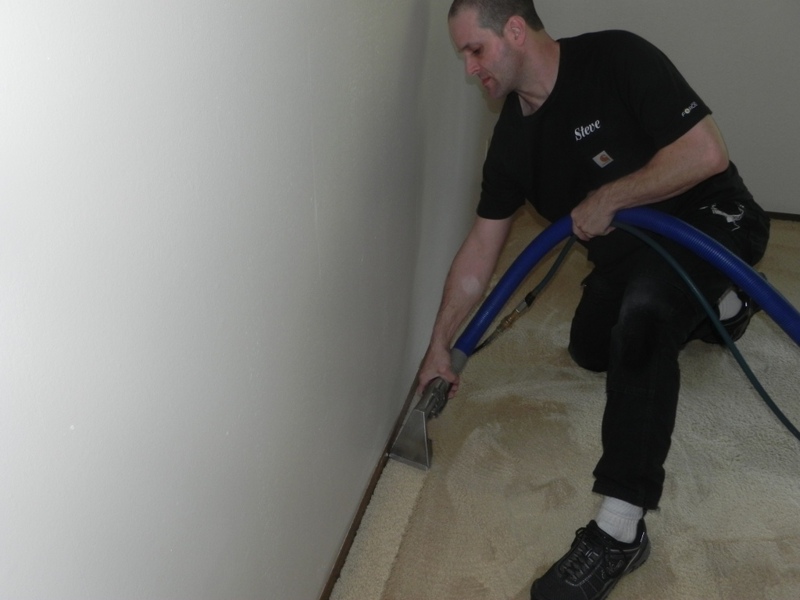 So instead of trying to do all that work yourself, you should consider hiring Guaranteed Cleaning for all your carpet cleaning services needs in the Maple Valley area. Our professional carpet cleaners in the Maple Valley, WA area will give you top quality, steam cleaner work, while maintaining an air of professionalism along with being attentive to customer service. Our carpet cleaners in Maple Valley have the experience necessary to give you the best in commercial and residential carpet cleaning. You won’t need to look any further for carpet cleaners in the Maple Valley area that can prove their experience better than Guaranteed Cleaning. We offer carpet cleaners and steam cleaner services with the knowledge and skills to give you the best-looking carpets in Maple Valley. Getting our commercial carpet cleaning service will make your carpet look and feel like new. We use a steam cleaner truck-mounted system in Maple Valley that will give your carpets a full make over. 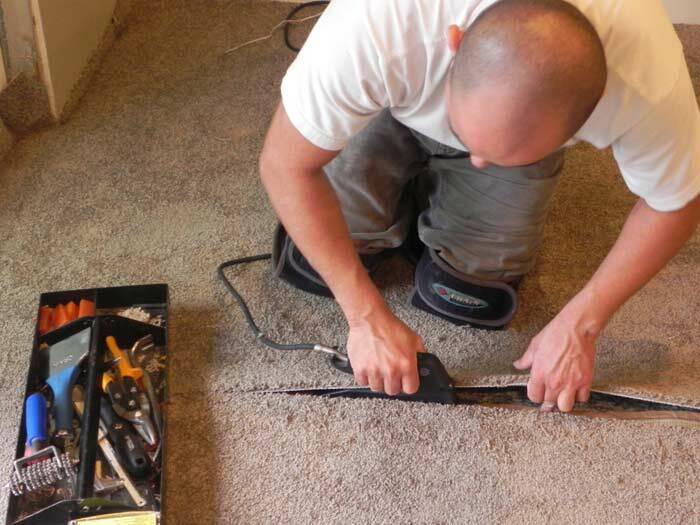 We also provide carpet repair and carpet stretching in Maple Valley. Ask for details. 253-631-5448.